Diddy landed in the No. 1 spot, raking in $60 million. 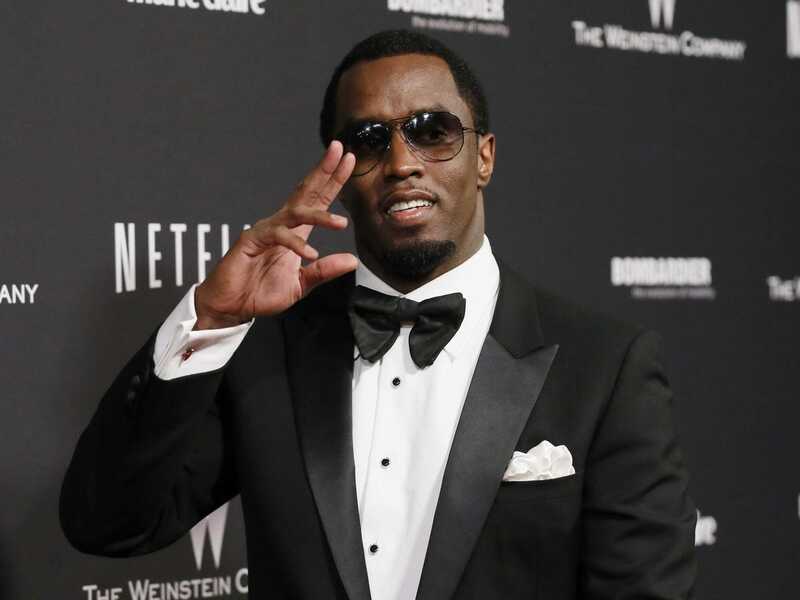 Sean ‘Diddy’ Combs arrives at The Einstein Company & Netflix after party following the 71st annual Golden Globe Awards in Beverly Hills, California, January 12, 2014. Jay Z was ranked No. 2. 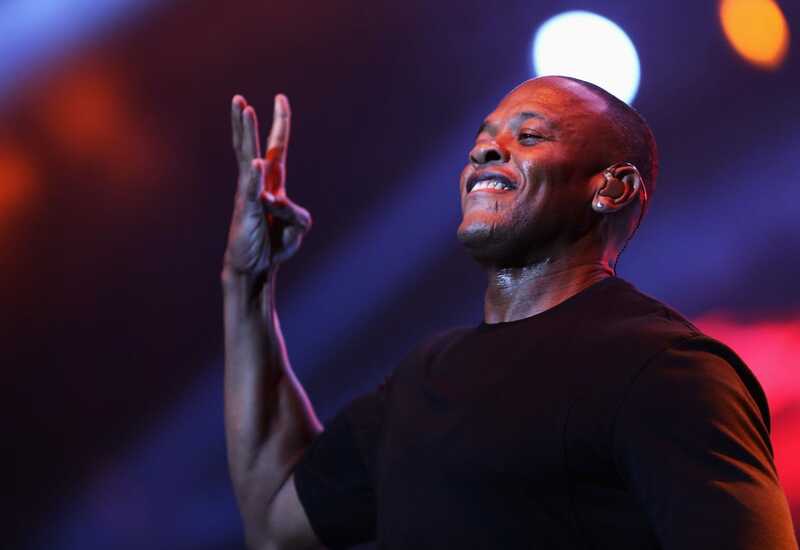 The hip-hop legend earned $56 million. Drake climbed to No. 3. The Toronto native pulled in $39.5 million over the past year. Dr. Dre is No. 4. The rapper/producer made $33 million. 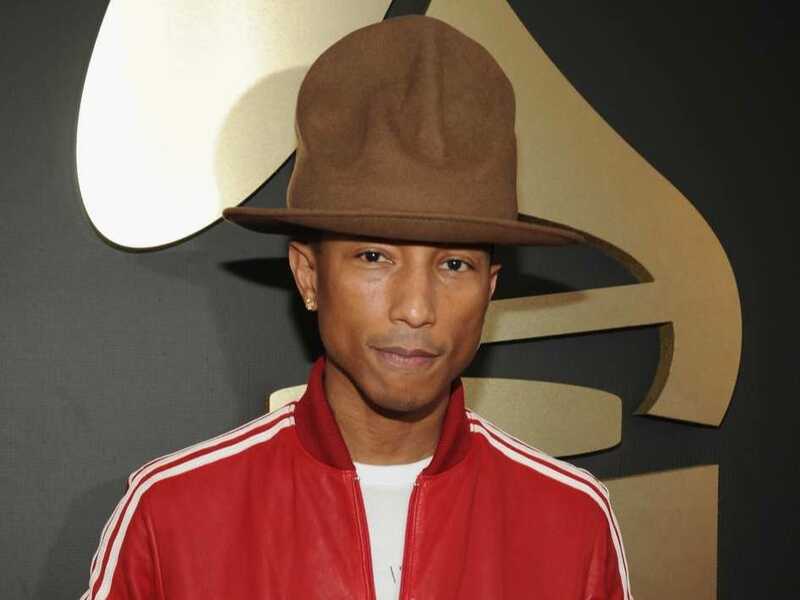 ‘Happy’ singer Pharrell Williams is No. 5, eclipsing the $32 million mark. Eminem held down No. 6 with $31 million. 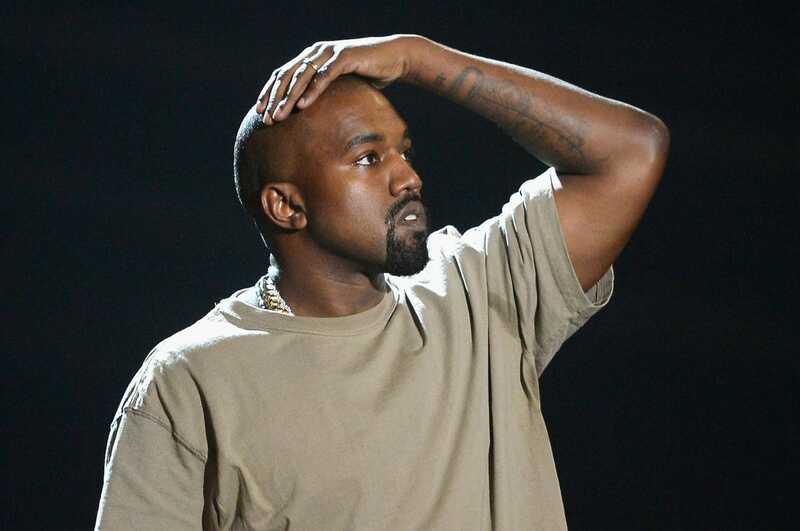 Kanye West locked down at No. 7. 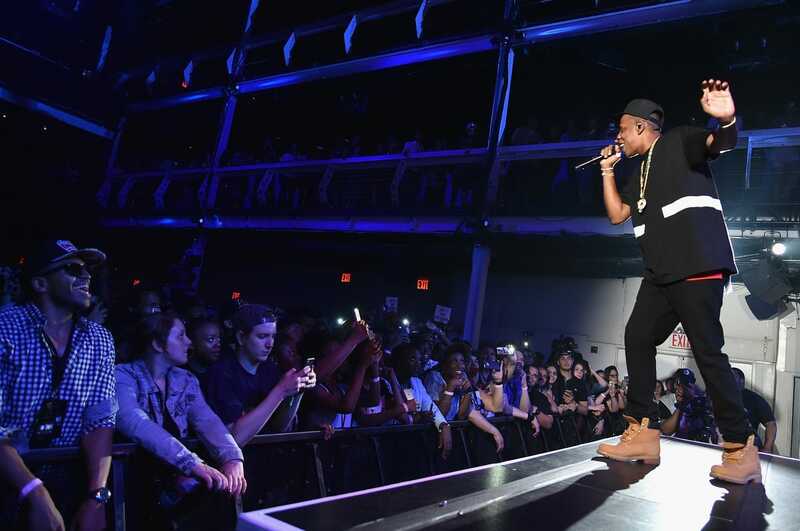 The rapper/fashion designer made $22 million over the past year. Wiz Khalifa hits the No. 8 spot. The ‘Taylor Gang’ rapper stacked $21.5 million. Nicki Minaj swerves in at No. 9. Her album ‘The Pinkprint’ helped propel her to $21 million. 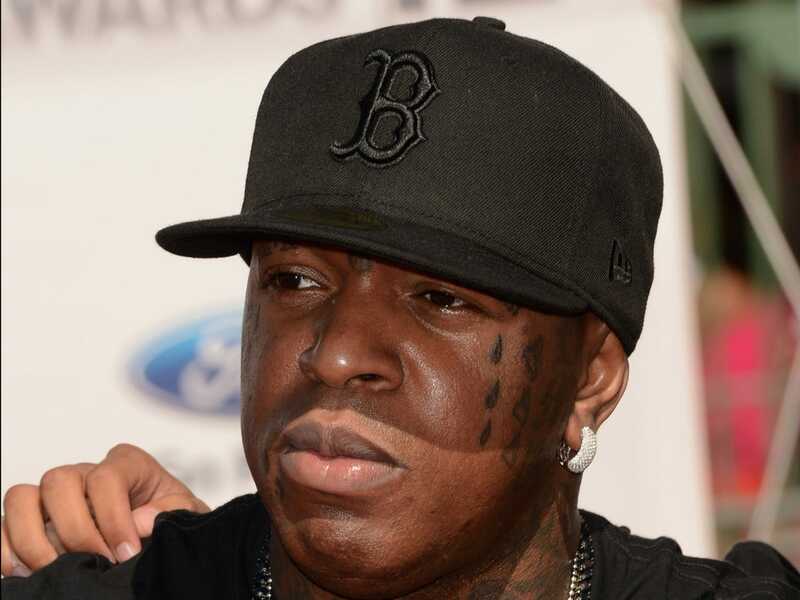 Cash Money CEO Birdman swoops in at No. 10 with an $18 million haul. 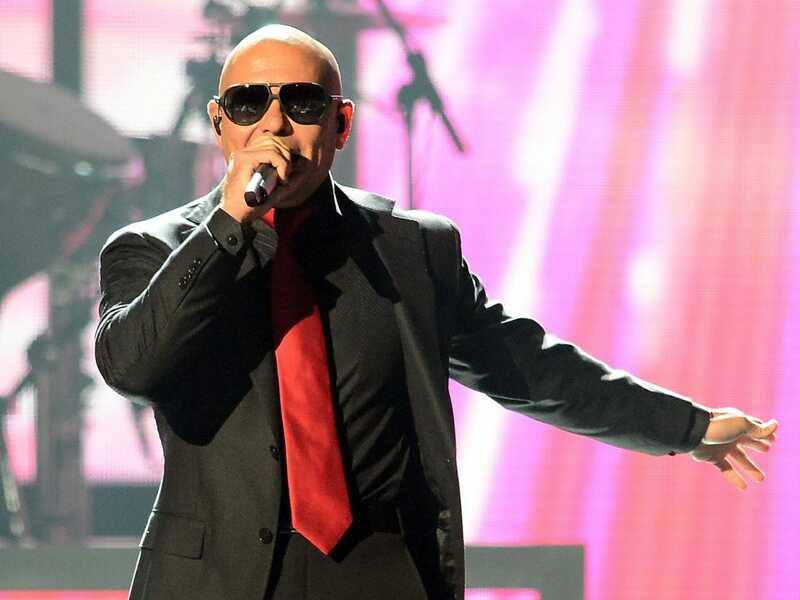 Latin sensation Pitbull rolled up to No. 11 with his $17 million. Easily one of the most iconic rappers of his generation, Lil Wayne is No. 12 on the list. 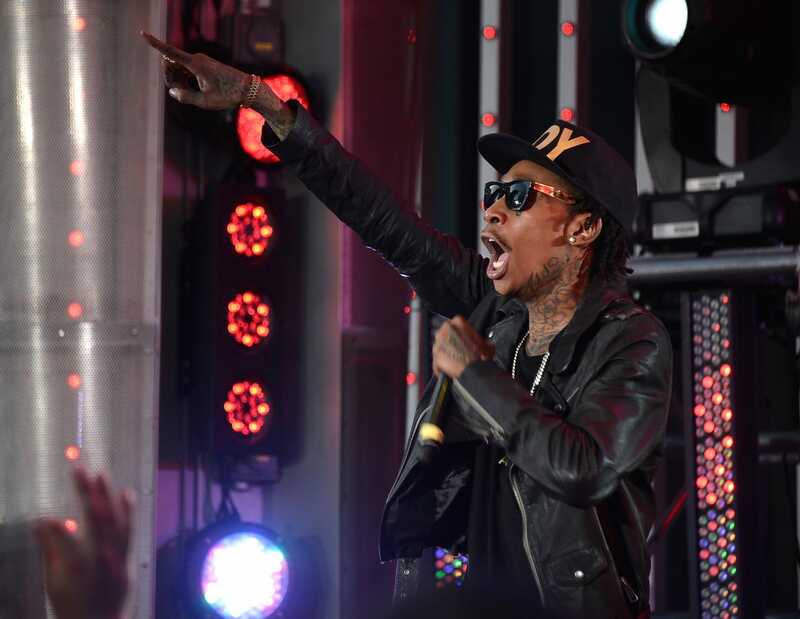 The ‘A Milli’ rapper took in an astounding $15 million. 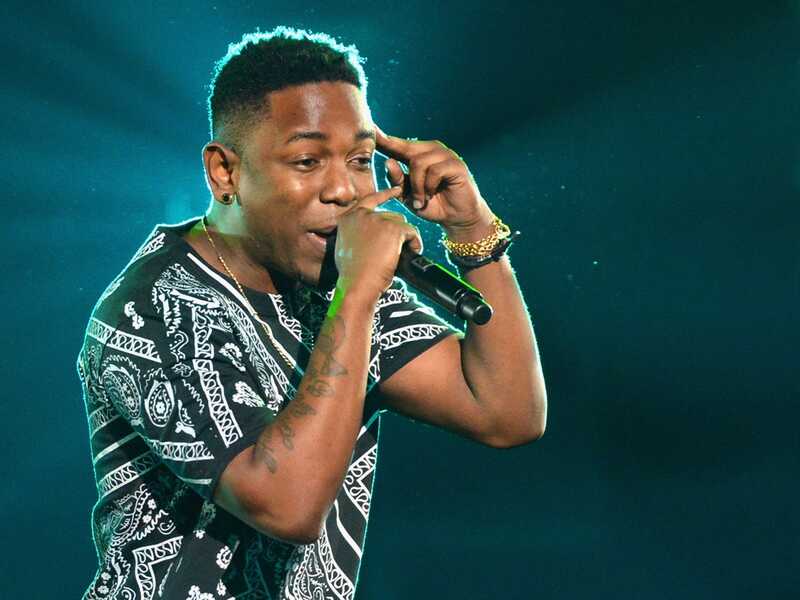 Kendrick Lamar and his $12 million in earnings carve out the No. 13 spot on the list this year. Lamar released his first album, ‘good kid, m.A.A.d city,’ in 2012 and ‘To Pimp a Butterfly’ earlier this year. Look for him to keep moving up the list. 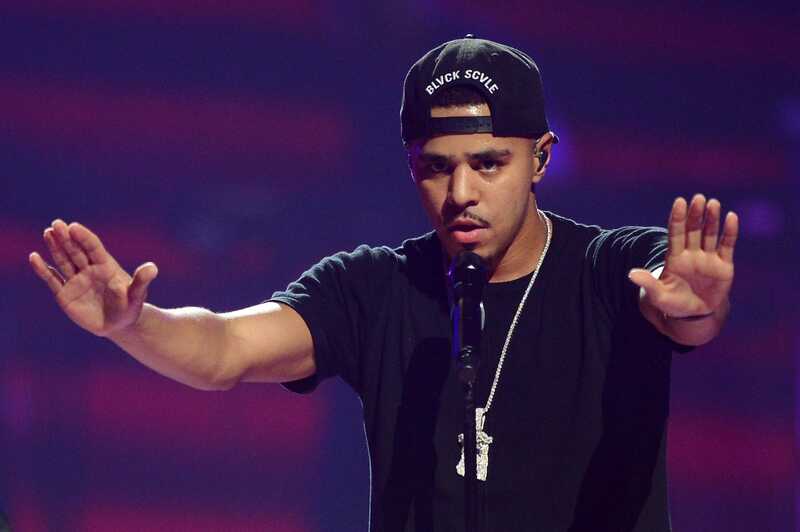 ‘Dreamville’ rapper J. Cole grabbed No. 14. 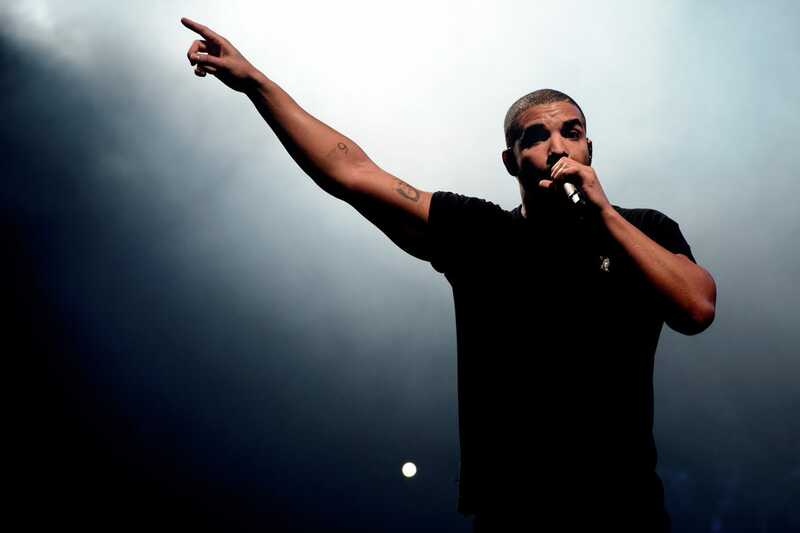 He made $11 million last year while releasing ‘2014 Forest Hills Drive,’ an album detailing his adolescent years. Rap legend Snoop Dogg sits at No. 15. 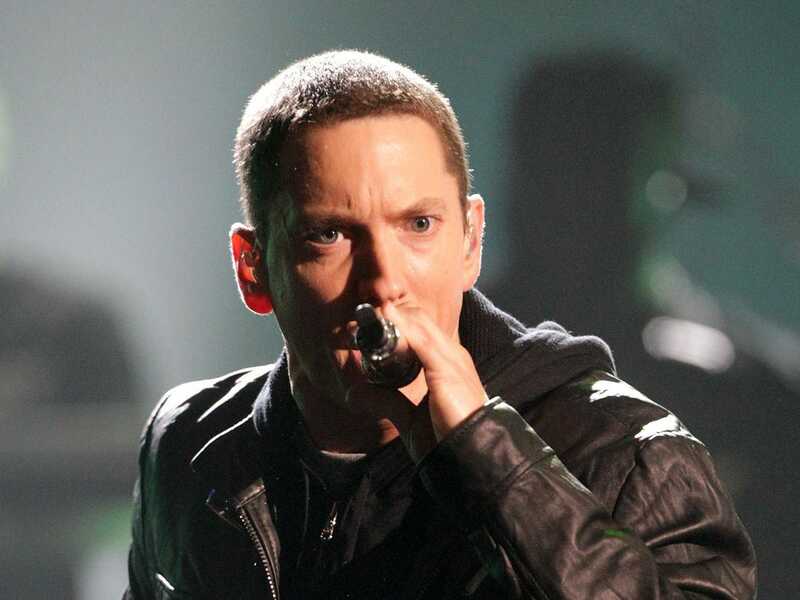 Even though he hasn’t put out much music lately, he still managed to pull down $10 million in the past year. 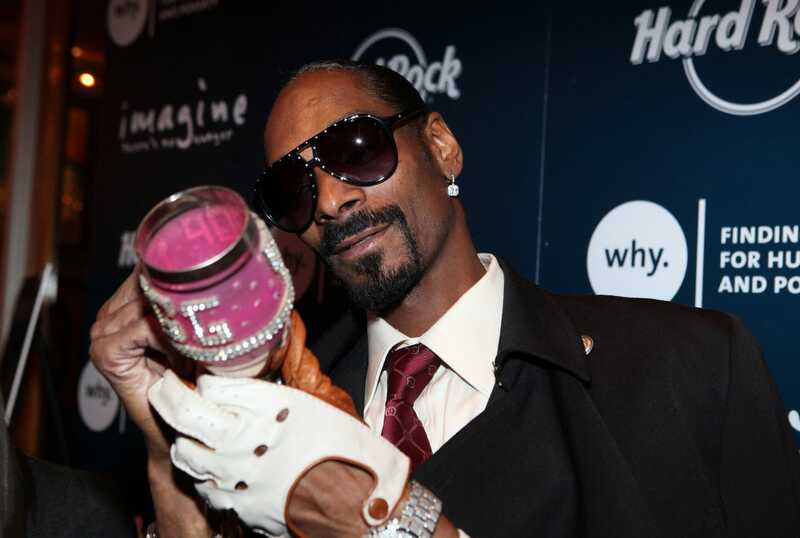 Snoop Dogg signs a cup during a memorabilia donation to the Hard Rock Cafe Hollywood . 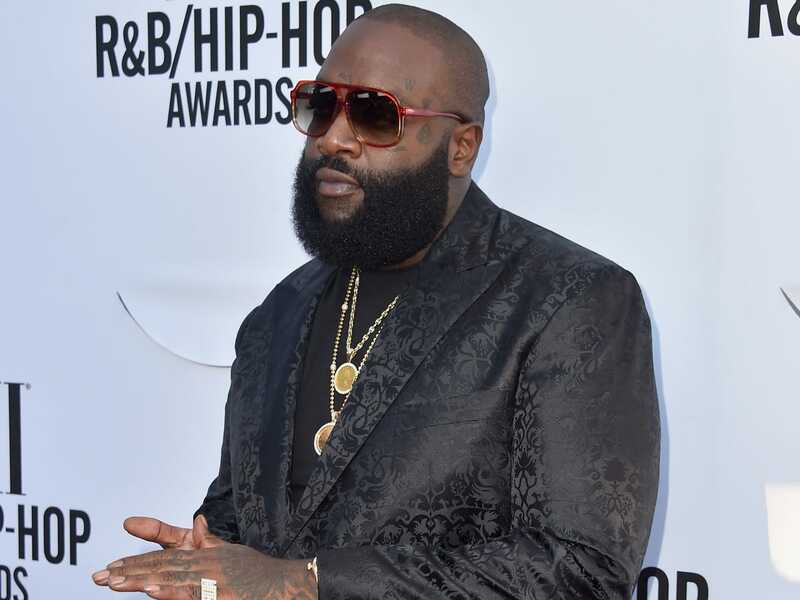 ‘I’m a Boss’ rapper Rick Ross tags No. 16. The 39-year-old rapper released his project ‘Hood Billionaire’ in 2014 and welcomed another $9 million into his wallet over the past year. 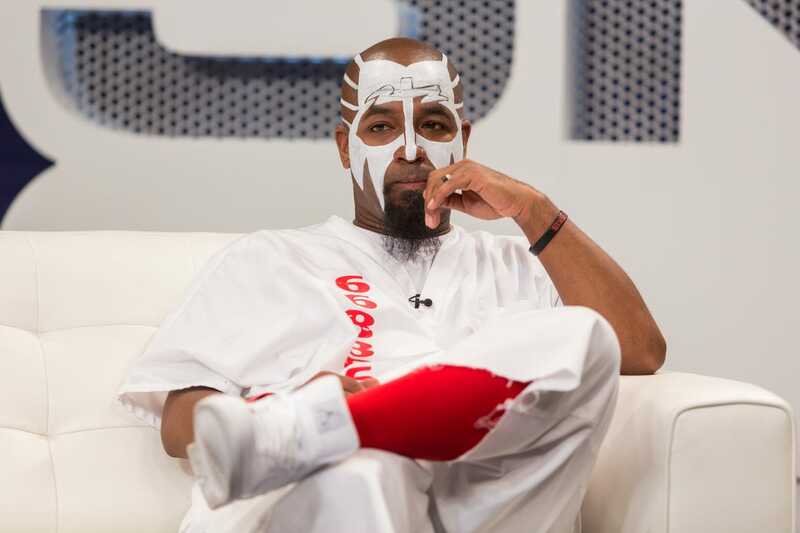 Tech N9ne blasts in at No. 17. The rapper released ‘Special Effects’ early in 2015, helping him peel off a cool $8.5 million. Ludacris rolled out to No. 18. The ‘How Low’ musician hasn’t put out any super relevant music in a while, but has been known to pursue other business ventures. 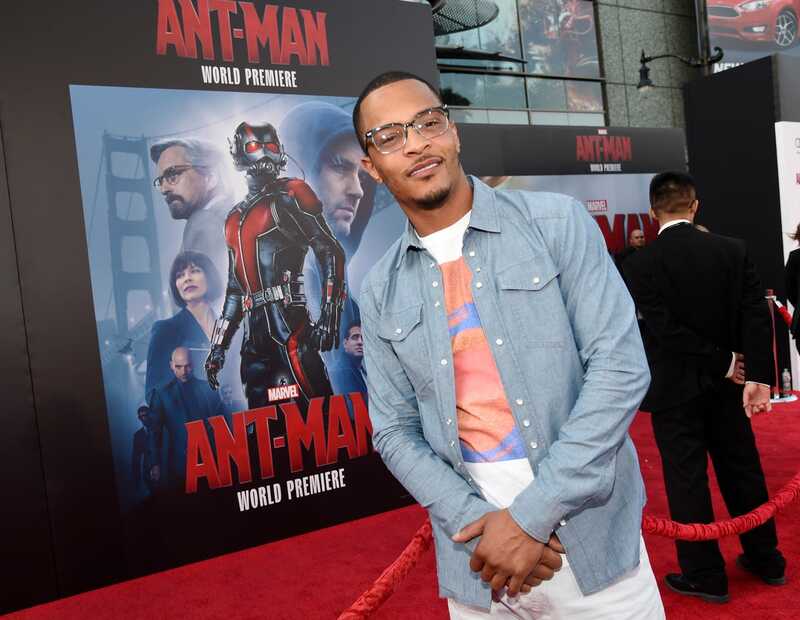 He also appeared in the hit movie ‘Furious 7’ earlier this year. All of that helped him secure $8 million. 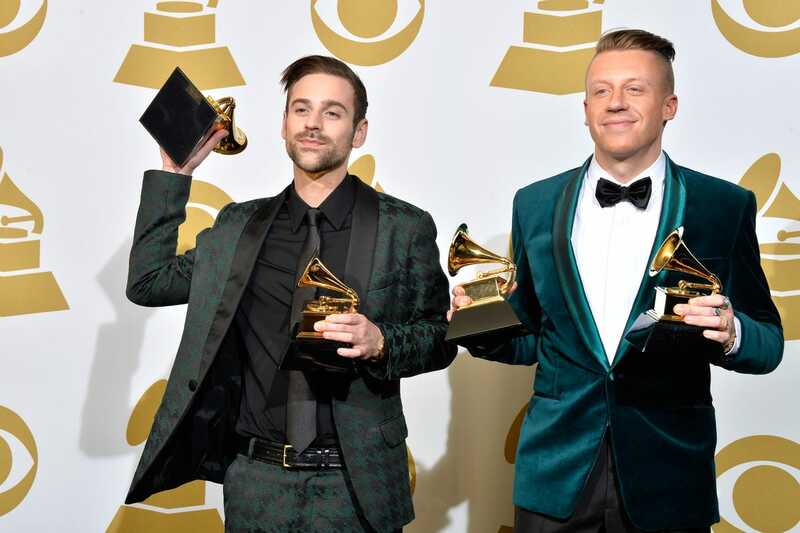 Last but not least, rapper/producer duo Macklemore and Ryan Lewis snap up spot No. 20. The two made $5.5 million over the past year.